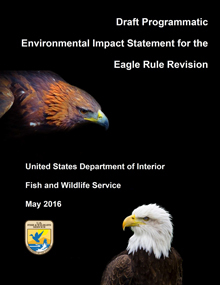 An interactive timeline showing the eagle rule review, public input and revision process. Click on topics for more information. 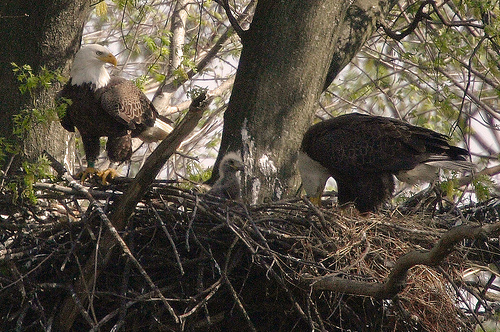 The bald eagle was officially removed from the list of threatened species. 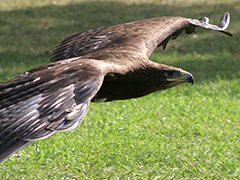 The golden eagle has never been listed under the Endangered Species Act. The Service published this final environmental assessment of its proposal to create permits allowing the take of bald or golden eagles and their nests. 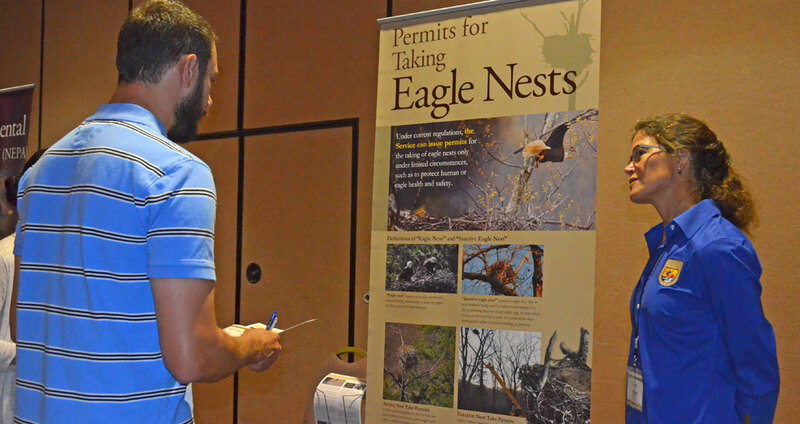 The Service issued final regulations establishing two new permit types for eagle nonpurposeful take and eagle nest take. In April, 2012, the Service published this Advance Notice of Proposed Rulemaking (ANPR), seeking public input on the 2009 permit regulations. 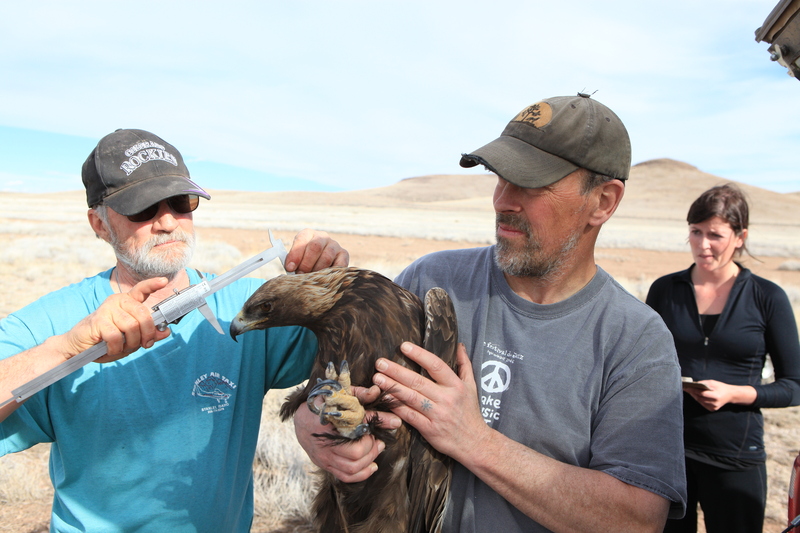 Why is Eagle Research Important? 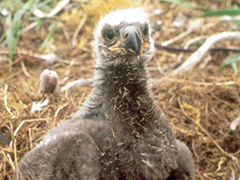 The Service initiated a public scoping process to take public input on all aspects of eagle management, including permit terms and conditions, mitigation, cultural resources, research, and management objectives. The Service held four formal public input meetings and solicited public comment via Regulations.gov. The revisions are intended to add clarity to eagle permit regulations, improve their implementation, and increase compliance, while providing strong protection for eagles. 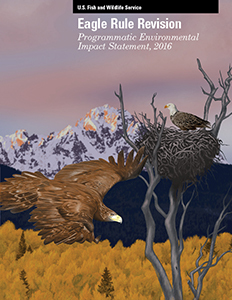 The draft programmatic environmental impact statement analyzed the effects of eagle management . . .
and the proposed revisions to the permit regulations. 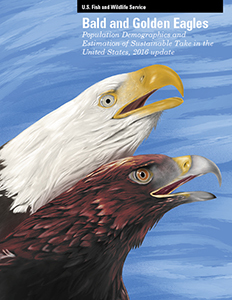 The Status Report, “Bald and Golden Eagles: Status, trends, and estimation of sustainable take rates in the United States,” estimates population sizes, productivity, and survival rates; cumulative effects to local area populations; and effects of unauthorized take of golden eagles. The U.S. Fish and Wildlife Service received and considered approximately 742 comments during the open comment period.